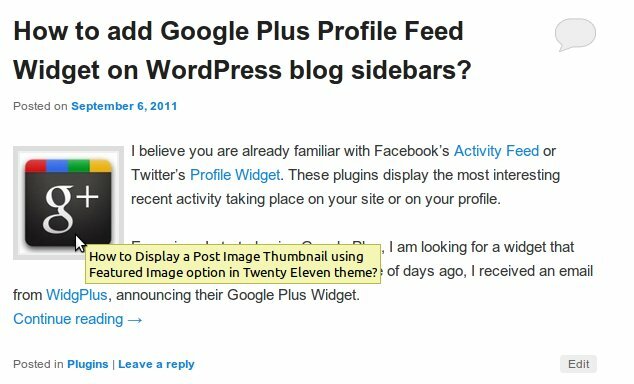 WordPress Twenty Eleven theme comes with Featured Image option which allows you to tweak the theme and display a Post Image Thumbnail for each post in homepage and other archive pages. For this customization, we will be using Twenty Eleven child theme. I am hoping that you already know how to create and use a WordPress child theme. 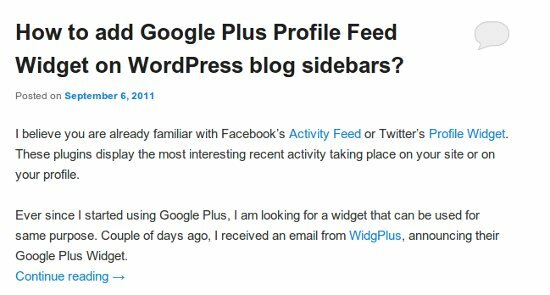 Otherwise you can read and download a simple WordPress child theme from your earlier blog post. Open the functions.php by going to Dashboard > Appearance > Editor of your child theme, add the following piece of code and save it. Open content.php file from Twenty Eleven theme (available in wp-content/themes/ folder), add the following piece of code after <div class="entry-content"> and save it. Upload the content.php file to child theme directory. Since we have not added any customization for the thumbnail, it’s not properly aligned and placed top of the content. Lets open the style.css of the child theme, add the piece of code and save it. This time thumbnail is displaying the ALT and Title tag and linked to Permalink. I believe you have followed the post and successfully added thumbnail to your blog post. Request for this article came from one of our readers via Ask for Help section. 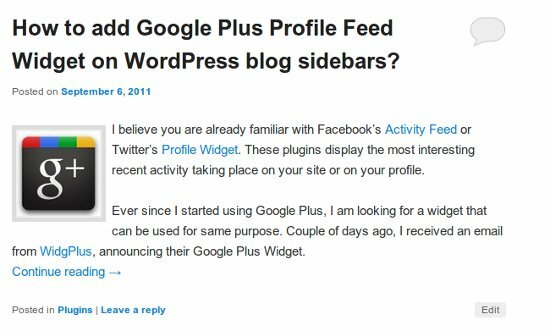 If you want some help, why don’t you leave a comment or ask for professional WordPress help and our team will contact you shortly. 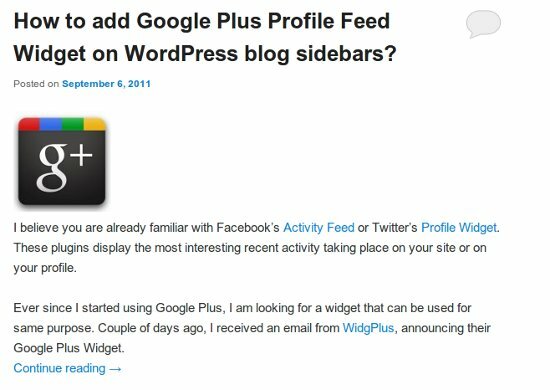 Previous post: How to add Google Plus Profile Feed Widget on WordPress blog sidebars?